Short-term property letting website Airbnb is reporting its busiest ever summer period in Ireland. But critics have responded negatively to the news, claiming the service is worsening the country’s already serious housing crisis. Airbnb said around 640,000 guests were projected to travel in Ireland using its website this summer. It based the figure on bookings made from June 21 to September 22, contributing €57m to the economy during this time. “The Irish data, released to coincide with Airbnb’s global 10-year anniversary, illustrates the positive role Airbnb is playing in Ireland, helping to champion local neighbourhoods and experiences, and spreading the benefits of tourism far beyond city centres to towns far and wide across the country,” a statement said. According to the website, Dublin and Galway were the two most travelled hotspots in Ireland, followed by Killarney, Cork and Dingle. Reacting to the figures last night, Senator Kevin Humphreys said Housing Minister Eoghan Murphy must act now to curb the worst excesses of Airbnb. “There are an incredible number of properties across Ireland, especially in major cities like Dublin, which are being used exclusively for short-term Airbnb rentals, while the sacristy of medium to long-term lets for working people has led to the worsening of the housing crisis,” the Labour Party politician said. “The Minister for Housing has had a report on his desk for six months with recommendations on how we can regulate Airbnb and bring more dwellings back into the standard rental market. He said there were “innumerable families and single persons” looking for medium-term rentals, with a high concentration in Dublin. He claimed the high turnover of short-term leases and “transforming of residential roads into street long hotels” was having a detrimental effect on urban communities. Airbnb last night said it did not want to comment on the Labour senator’s statement. 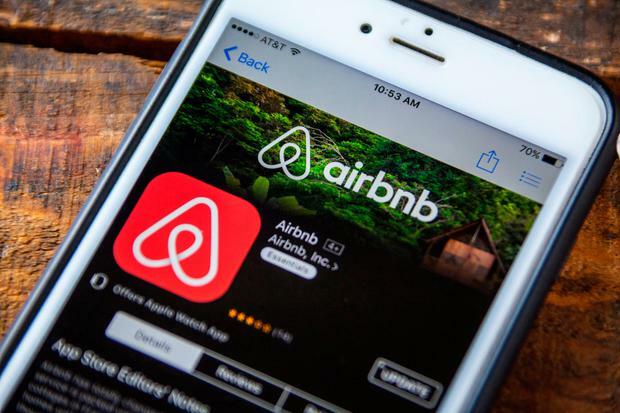 Earlier, Airbnb said a typical home host would earn €2,000 over the summer hosting guests. People from the US topped the list of most guest arrivals in Ireland.